The Ivy Bend Food Pantry is committed to education. We feel that the only way to defeat poverty is through education. Our GED Program has been well received by the community, thus giving hope to those who want to better their lives as well as their families. In February of 2014, the Ivy Bend Food Pantry established a scholarship fund to allow these individuals to pursue their dreams. individuals wishing to further their education can apply for a scholarship through the Ivy Bend Food Pantry Scholarship Fund. 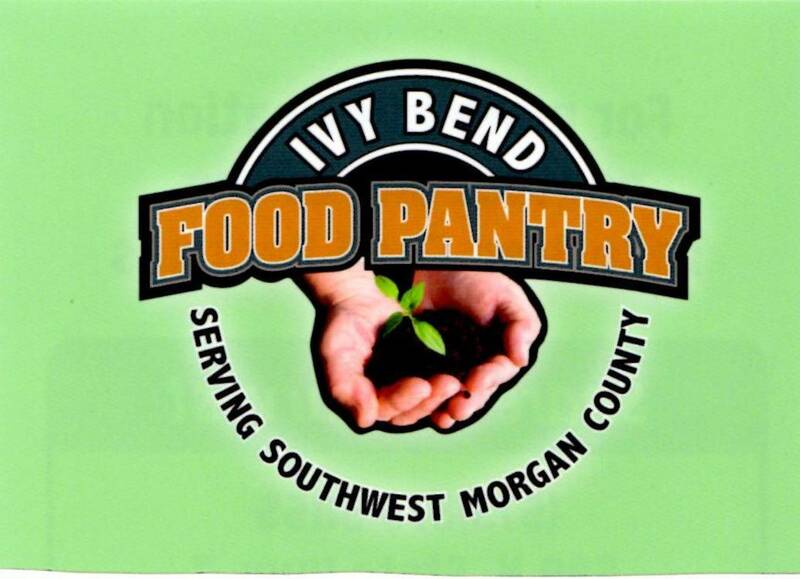 For more information or on how to donate to the Ivy Bend Food Pantry Scholarship Fund, please contact us by clicking on "Contact The Pantry" in the menu area or contact us at 573-372-9892. You may also donate by clicking on the Donate button below. The Ivy Bend Food Pantry celebrated the official opening of its education center Thursday. Ivy Bend is an unincorporated semi-rural area of Morgan County between Laurie and Stover. Located well off the beaten path, Ivy Bend has had a poor reputation related to poverty and crime issues. But in the last couple of years, caring hands and hearts in the community and in the greater lake area have been working to try to turn that reputation and reality around. That effort has centered around the Ivy Bend Food Pantry which has received new vision. One of our major goals has been to establish an education center in addition to the food pantry. "The only way to combat poverty is through education." "We're changing a community one step at a time, taking a blighted thought, a blighted place to a place where people can come and feel they are a part of a caring community. It's an exciting, wonderful thing." The new facility will house GED classes on Tuesday and Thursday afternoons and are free to anyone who is interested. It will also be used as a counseling center on Mondays, Wednesdays and Fridays and for food preservation once the pantry gets its community garden going. Formerly a thrift shop on-site, the building was moved from the front of the food pantry to the back and was remodeled through volunteer labor, including some of the GED students. 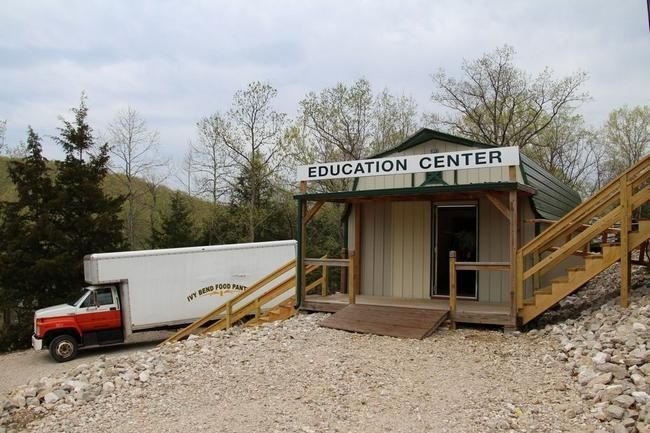 A big supporter of the pantry, Ozark Chapel in Laurie announced the donation of two computers to the facility so that participants can take practice tests and so that the teachers can setup computerized curriculum that will help track the students strengths and weaknesses. The building is connected to high speed internet. GED program director Grace Smith, a retired educator with a background in special education, was glad to see the building open. Since the GED program launched in November, she has been meeting with clients at a couple of small tables in the pantry. "The program is not just about academics. That's a part of it, but that's not all of it," she said. "With our clients, we also have to deal with the issues they're having in life when they come in to help them focus on the education." The atmosphere has an impact, according to Smith, who celebrated the education center as a "welcoming place." As part of its mission to improve lives through education, the pantry organization is also offering scholarships for post-GED studies if someone is interested in continuing their education by attending a trade school or college.